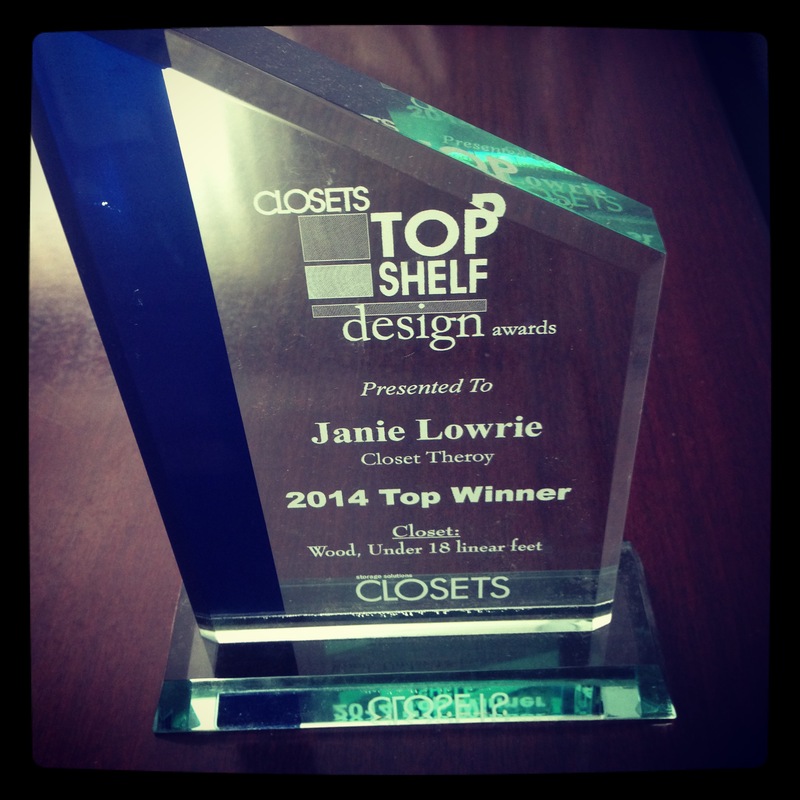 Top Shelf Design Award Winner! 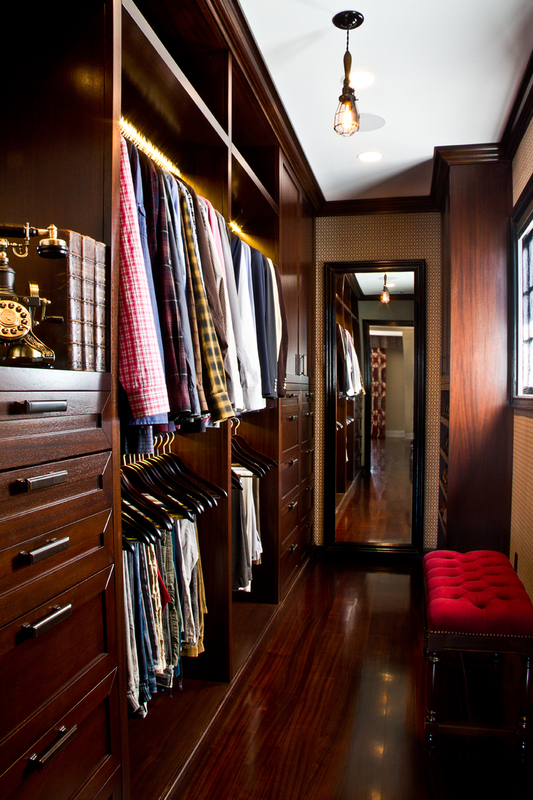 This entry was posted in Closets Magazine. Bookmark this page.